Strata Financial Group, LLC, was founded in 1998. Anthony Campagni, CFP® and Ronald Jurczynski, CPA, PFS, who joined Strata in 2002 are the managing partners. Mitchell Romeo, CPFA is a financial advisor with the team and serves as the groups’ portfolio manager. With 20 years in business and servicing a book of business for clients in excess of $200 million, Strata has demonstrated the ability to help manage wealth over time. Strata works with individuals, families, and a wide variety of companies in private healthcare, legal, industrial, financial, and other service related industries. Strata has a team of associates and support personnel who bring the team together in managing wealth, servicing accounts, and working with our individual and company retirement plan clients. Emily Dohnenko (Business Operations Manager & Advisor Assistant) and Kyle Hancharick (Financial Advisor Assistant) round out the team. Strata also works in close cohorts with Harrington Asset Management, their OSJ, and Royal Alliance Associates, their broker-dealer, to provide additional compliance, service, and other resources. Strata has office locations in Sheffield Village, OH and Dublin, OH. The Dublin office is shared with Strata’s affiliate Harrington Asset Management, Inc., a Columbus-based Registered Investment Advisor. 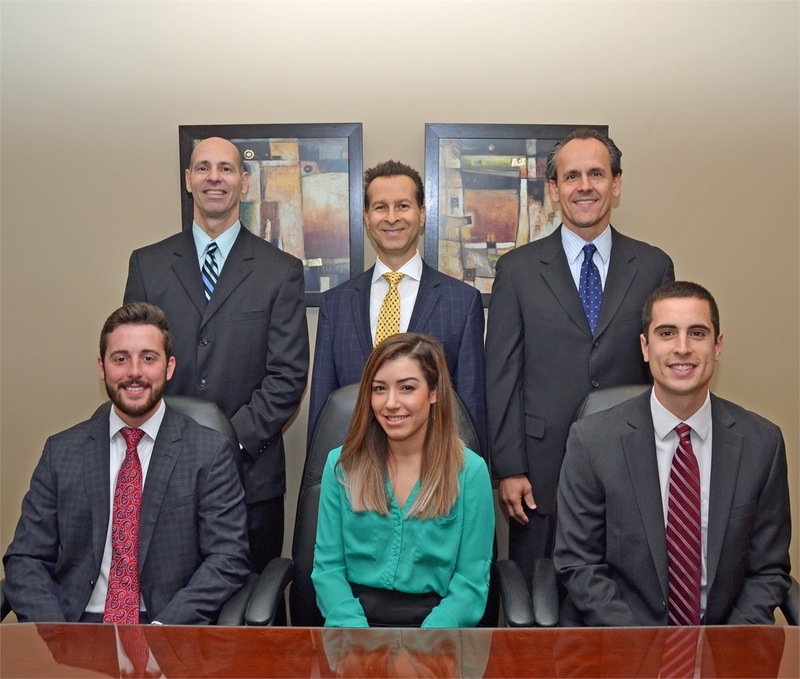 Harrington has been an independent advisory firm and a Registered Investment Advisor since 1994. Strata wealth managers are Registered Representatives with Royal Alliance Associates, one of the country’s leading independent broker-dealers. Over the years, we have found that having our advisors and associates work together as a team is an effective method to help clients who have a wide variety of needs as they maneuver through a complex financial-services world. Recognizing individuals and companies both encounter challenges along the way, we strive to anticipate and address those situations as they occur. We want to keep you on track toward a meaningful and purpose-driven financial future.